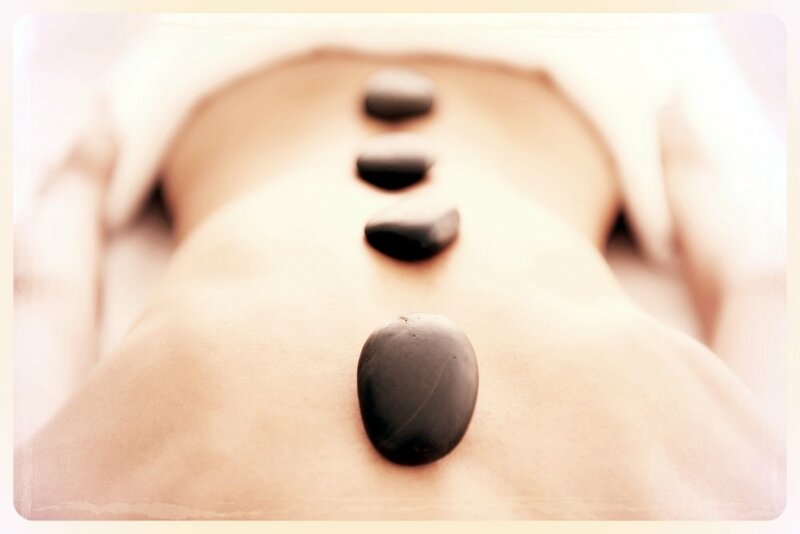 Deeply calming, comforting stone massage. Relieves muscle tension and mental stress. Includes Aromatherapy + Hot packs + Hot Towels.